Recliner lever extender makes reclining easy. 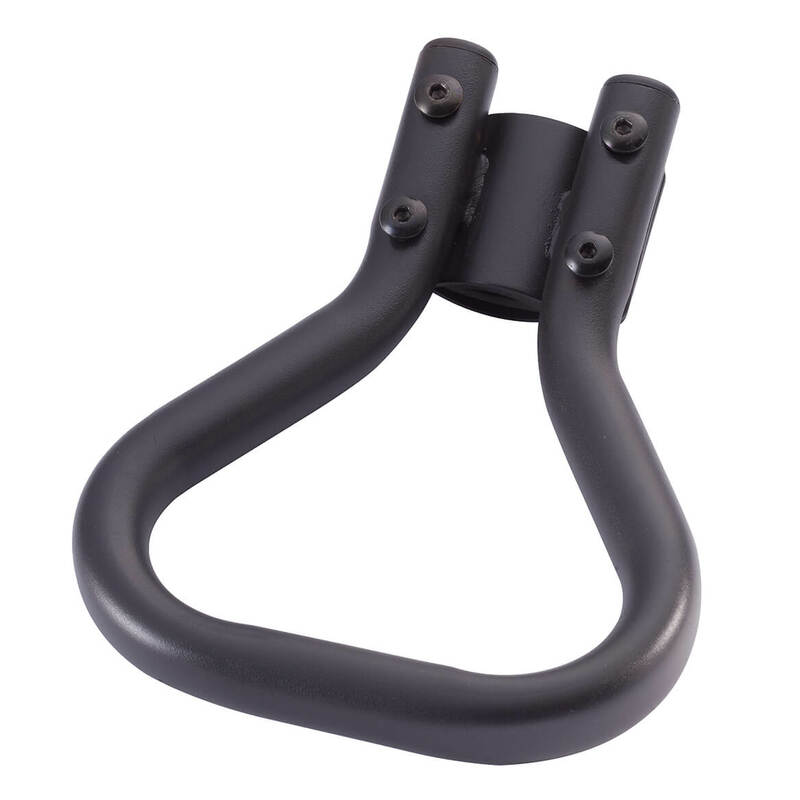 Recliner handle extension lengthens your recliner handle so it’s much easier to grasp as you push forward or pull back. Heavy-duty steel; installs with included tool. Adds 5″ to existing handle. 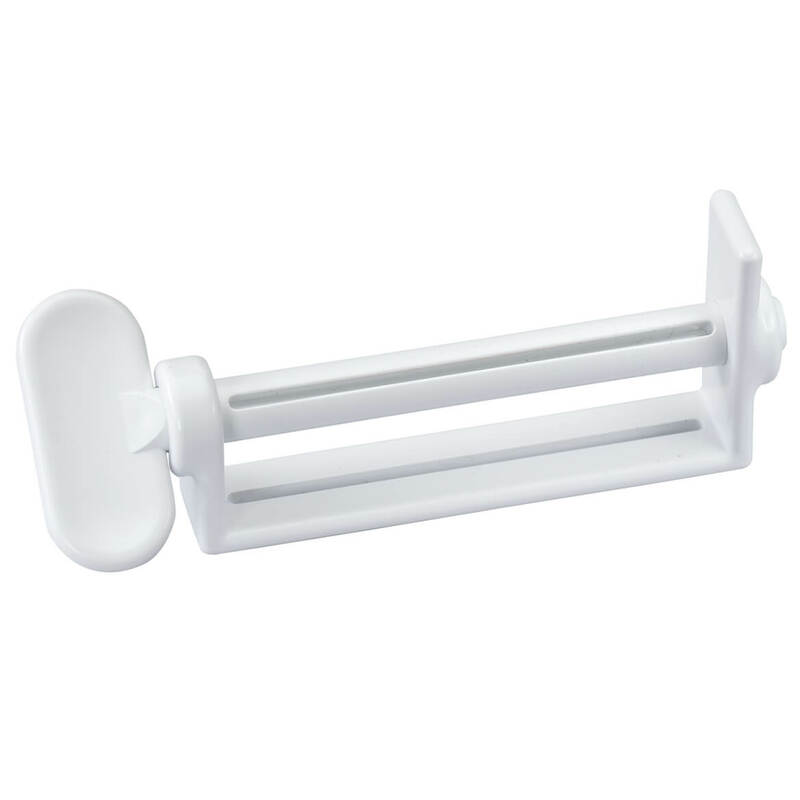 Large tube squeezer features a budget-stretching roller to help you utilize every bit of caulk, glue, paste without squeezing, struggling or wasting! Easy-to-use roller keeps things tidy, too. Fits tubes up to 2 3/4″ wide. Fight dryness in the air without noisy electricity. Simply add water to these room humidifiers, and the porous clay balls release just the right amount of moisture into the air through evaporation. 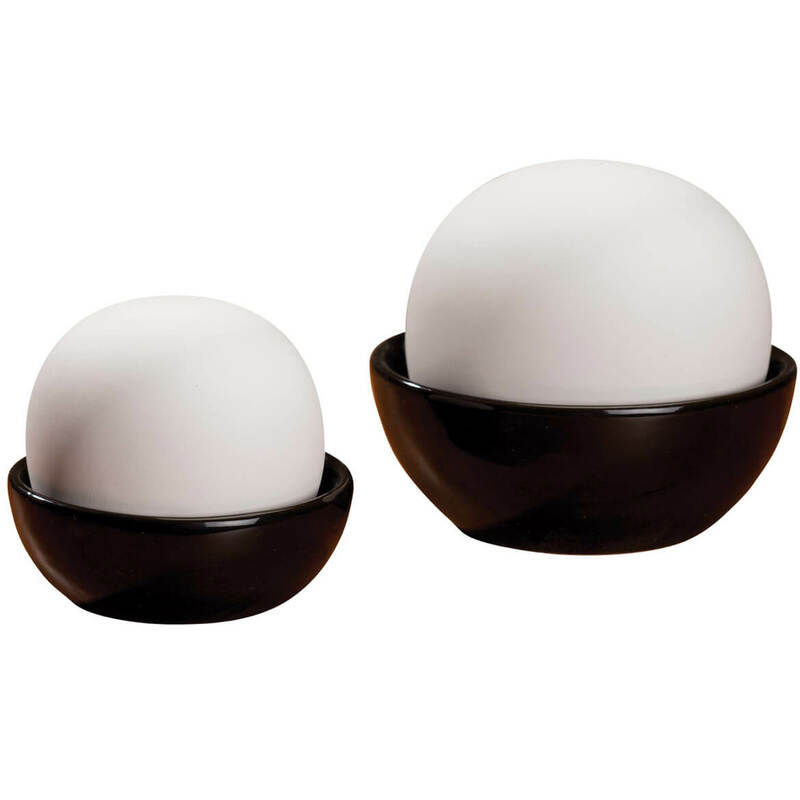 Set of 2 ball humidifiers; 4 1/2″ diameter and 3 1/2″ diameter. Reach extender pickup tool extends your reach nearly 3′ without ladders, bending or straining to grasp out-of-reach items. 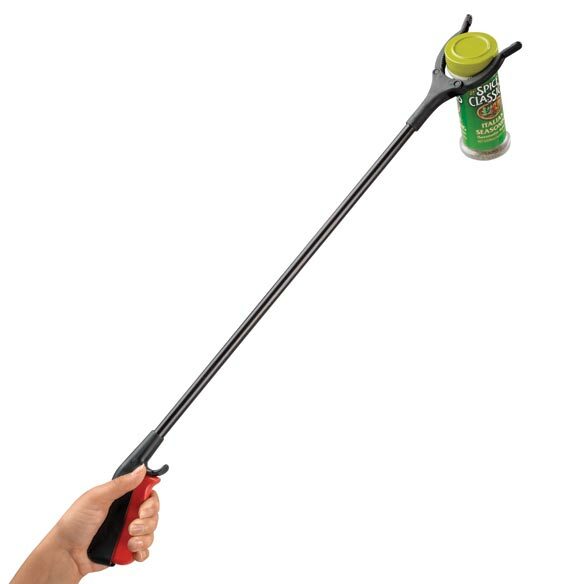 Trigger-lock suction grip of reach extender rotates to easily grab hold of cans and boxes up to 5 lbs., yet is precise enough to pick up a paper clip from the floor! Reach extender pickup tool is a helping hand indoors and out! Reline loose dentures at home with Sensi-Dent denture reliner kit from Miles Kimball. This denture reliner kit uses the same materials trusted by dental professionals—at a fraction of the cost! 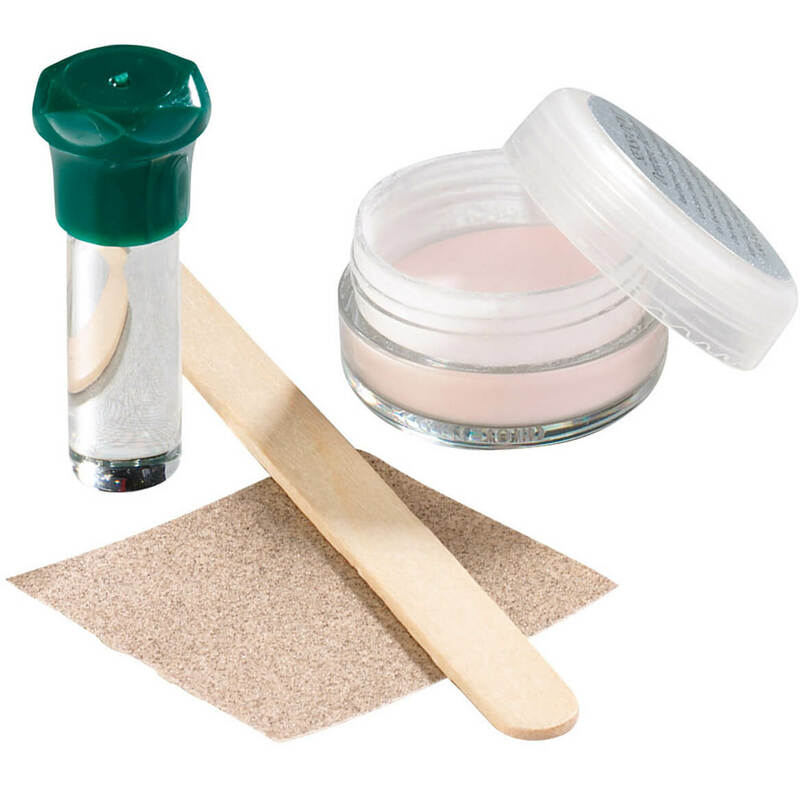 Easy-to-use denture reliner kit includes comfort cushion, pre-measured adhesive and simple instructions. Relines one denture, lasting 6 to 12 months. No express shipping. Splitting pills with quick precision, this multi shape pill cutter is the only one you’ll need! 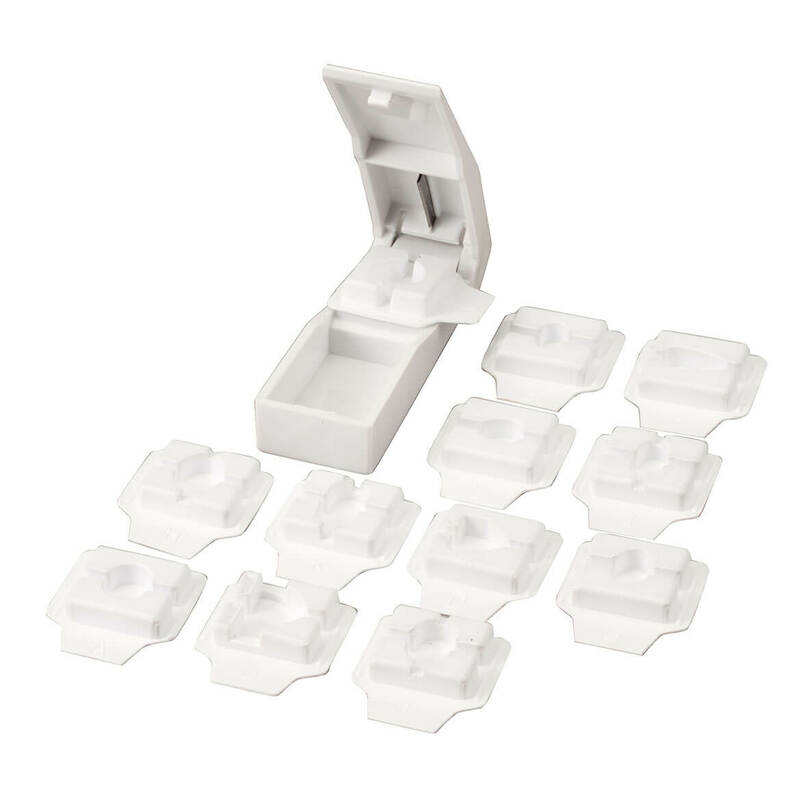 Pill cutter includes 12 individual plastic trays to hold and cut distinctive shaped pills for popular medications. Also includes universal tray for round, triangle and heart-shaped pills. Plastic. Tablet cutters are 3 1/2″ long x 1 1/8″ wide. Relieving aches, pains and swelling without medicine or fuss, the original old fashioned ice pack from Miles Kimball offers soothing cold therapy trusted for generations! 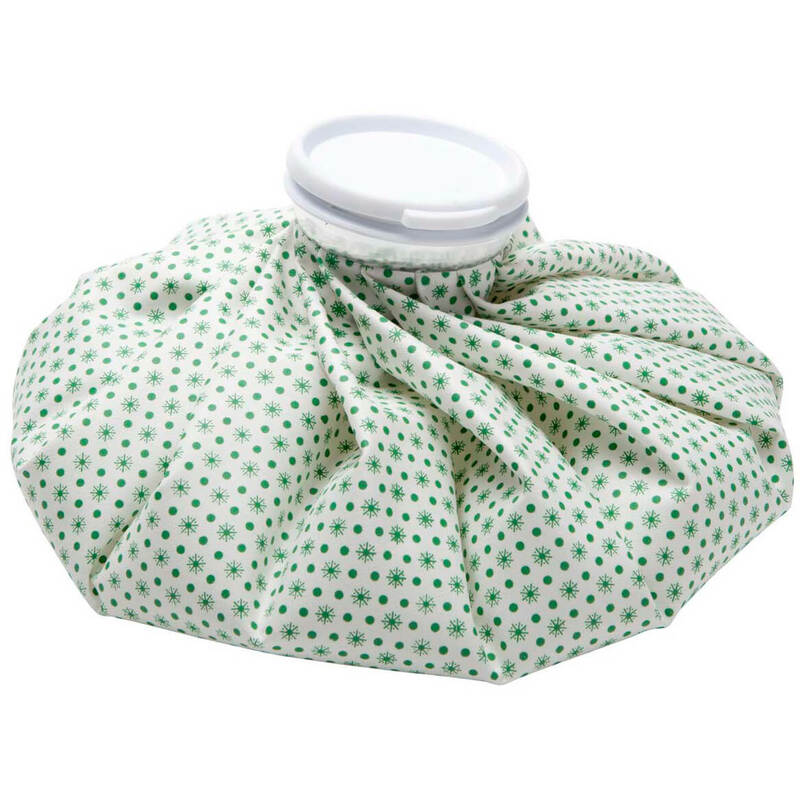 Old fashioned ice pack is heavy-duty cotton, bag’s screw-on plastic lid provides leak-free use, whether holding ice or hot water. 10 1/2″ long. Small tube squeezer is an easy-to-use roller that helps utilize every bit of toothpaste, lotion, and pricey ointment from tubes. Keeps things tidy, too. 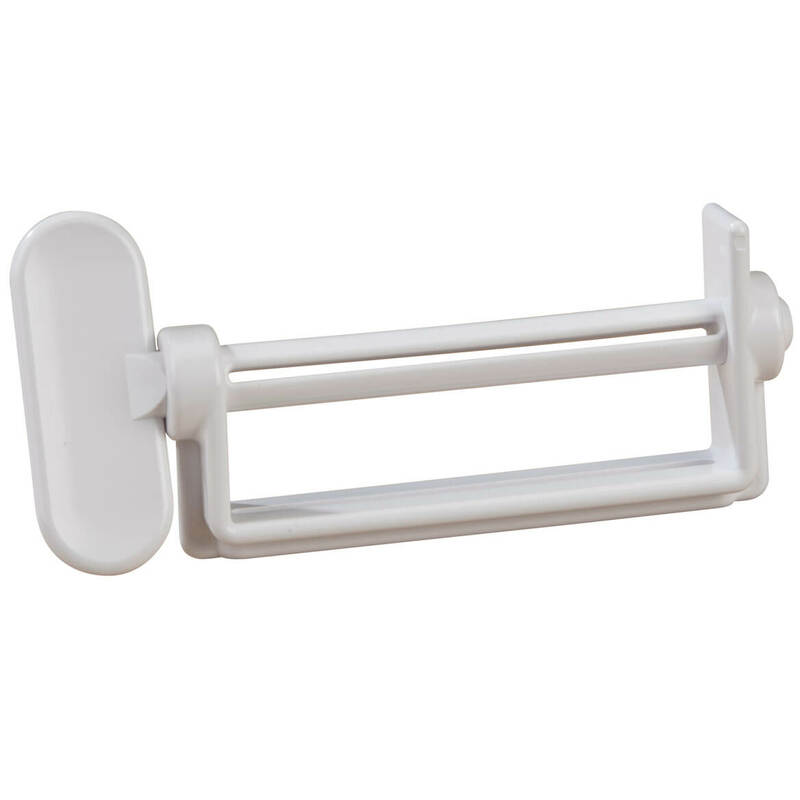 Fits tubes up to 2 1/4″ wide. 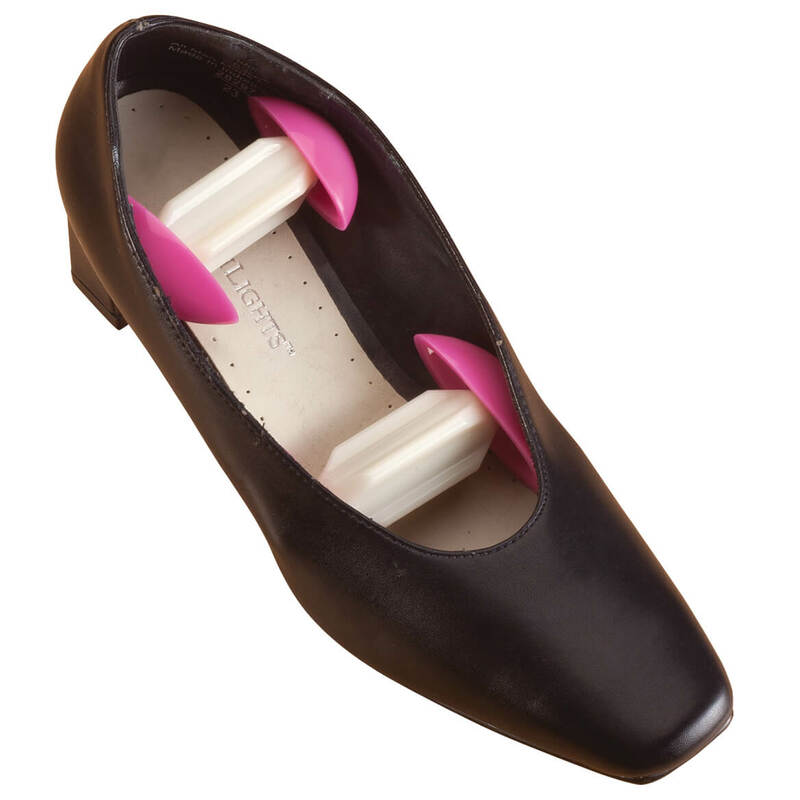 Mobility step helps you climb steps more easily indoors or out. 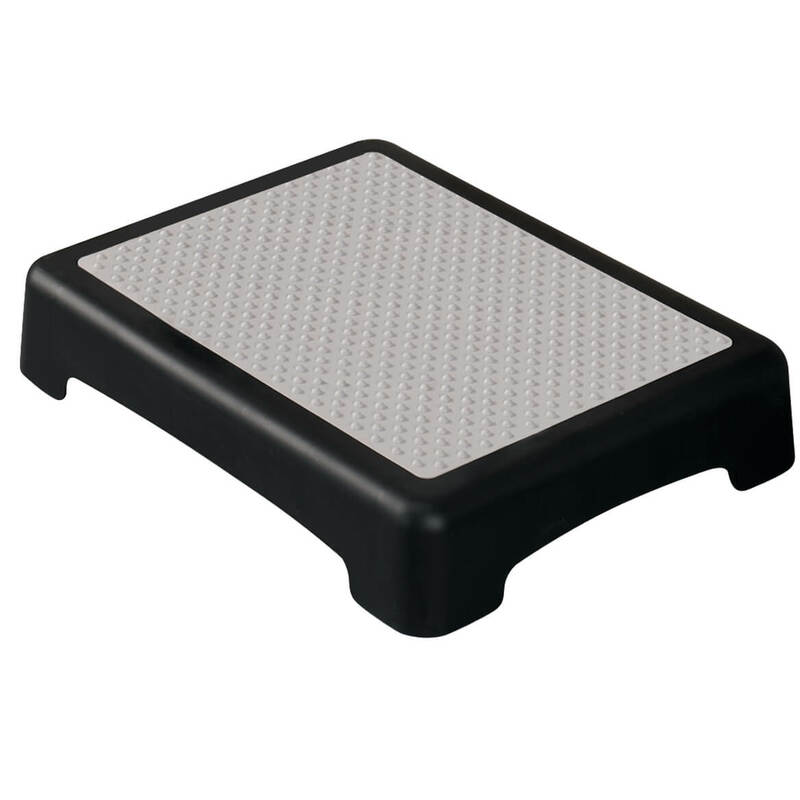 This plastic outdoor half step has a grooved surface that adds an element of slip-resistant safety. Drainage holes keep moisture away from top. 19 1/4″ long x 15 1/2″ wide x 4″ high; supports up to 440 lbs. Step weighs 4 1/2 lbs.